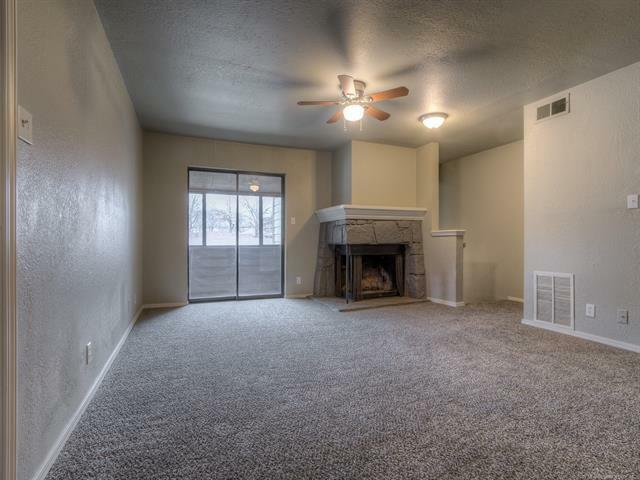 BRAND NEW flooring, interior paint, kitchen appliances, light fixtures, and much more! Newer H/W tank. 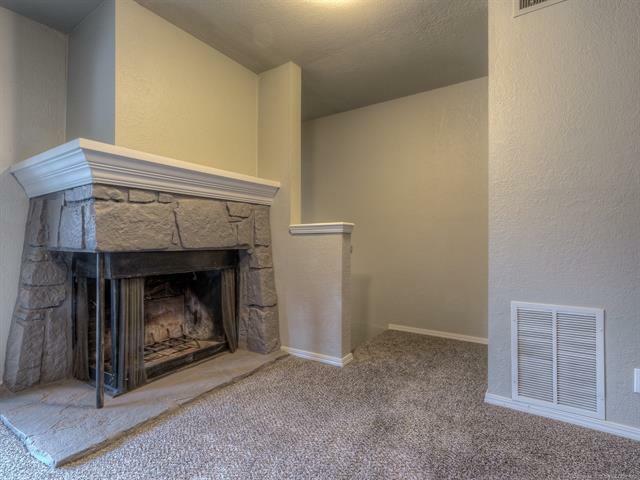 This beautifully renovated condo is ready to call home! 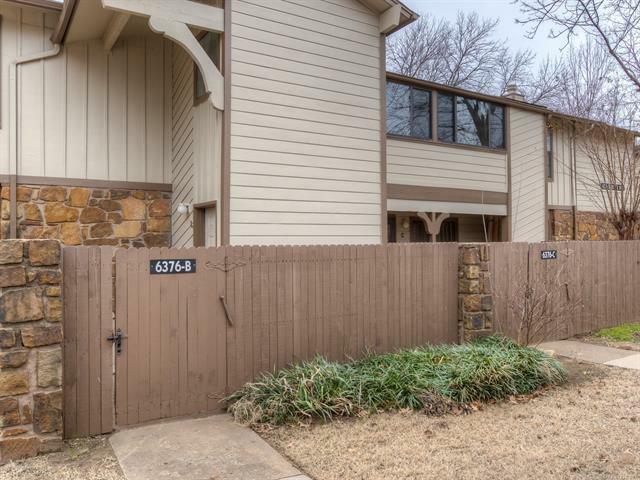 Gated community near all the conveniences of south Tulsa and Woodland Hills. 2 community pools & clubhouses. HOA pays for water, trash and basic cable. 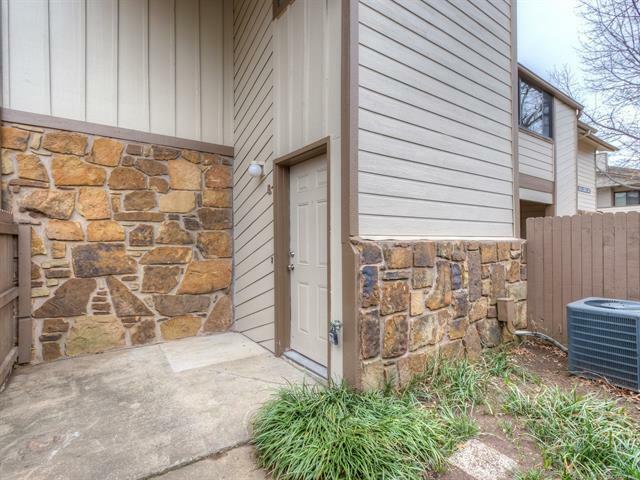 Listing provided courtesy of Kathryn Anderson of Coldwell Banker Select. © 2019 Northeast Oklahoma Real Estate Services, Inc.